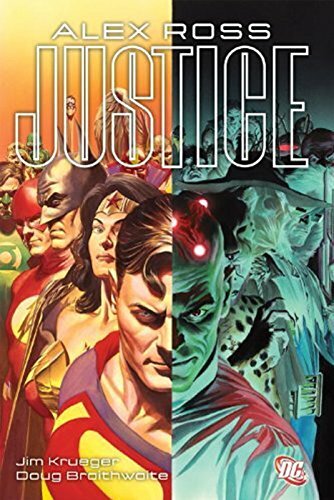 After the villains of the Legion of Doom — led by Lex Luthor and Brainiac — band together to save the world after a shared dream that seems to be a vision of the Earth’s demise. They are confronted by the Justice League of America, who doubt their true motives. The true plans unfold as the two teams do battle. 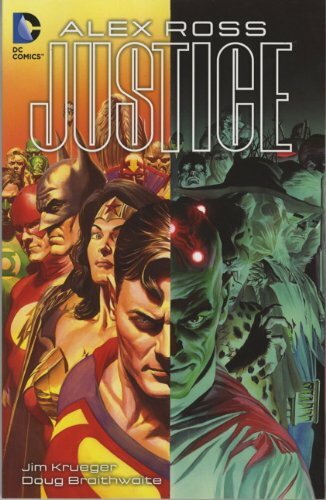 Jim Krueger was a creative director at Marvel Comics and later became a freelance comic book writer/property creator. His original works include The Foot Soldiers, Alphabet Supes, The Clock Maker and The Last Straw Man. 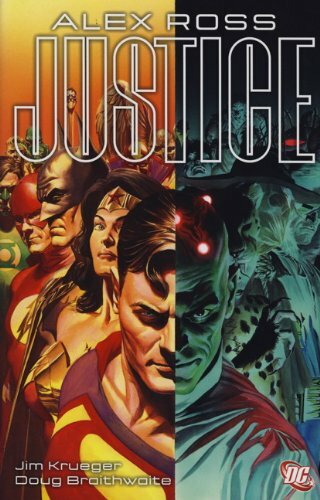 Other comic book writing includes the award-winning Earth X trilogy with Alex Ross for Marvel Comics, as well as Avengers, X-Men, Star Wars, The Matrix Comics, Micronauts, Galactic and BATMAN.